If you are comfortable with consuming services from AWS, then learning about Microsoft Azure will be easy. This post is the 40,000ft view of Microsoft Azure. 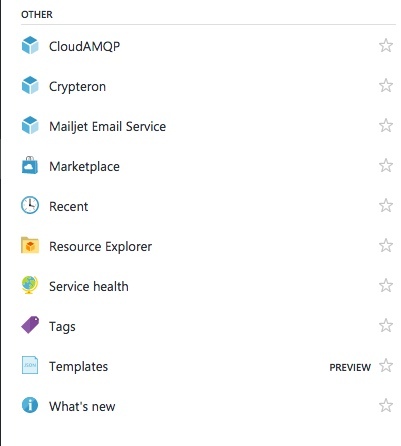 My employer uses Office 365 (I registered my O365 account for Azure), and it was cool to see the corporate ADFS objects within Azure (as a standard user). 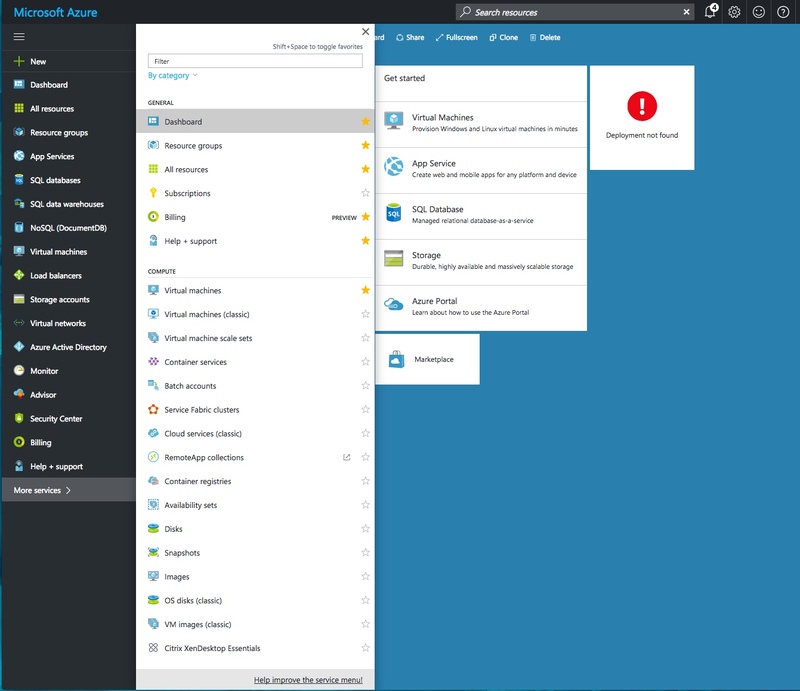 I was also surprised to learn that Azure has 30 active sites around the world and how rich their PaaS offering is. WARNING: You can spin-up most of the service catalogue. Do not forget and leave them running, your credit card will be charged. 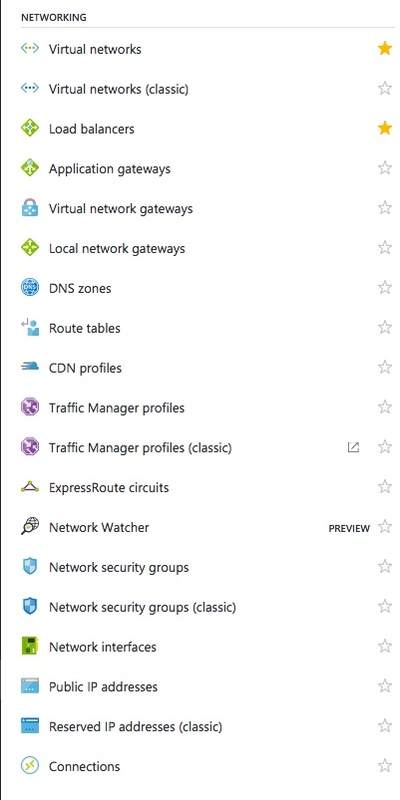 Azure currently lists all available services in 14 categories. Be aware that each category can contain duplicate services from other categories.